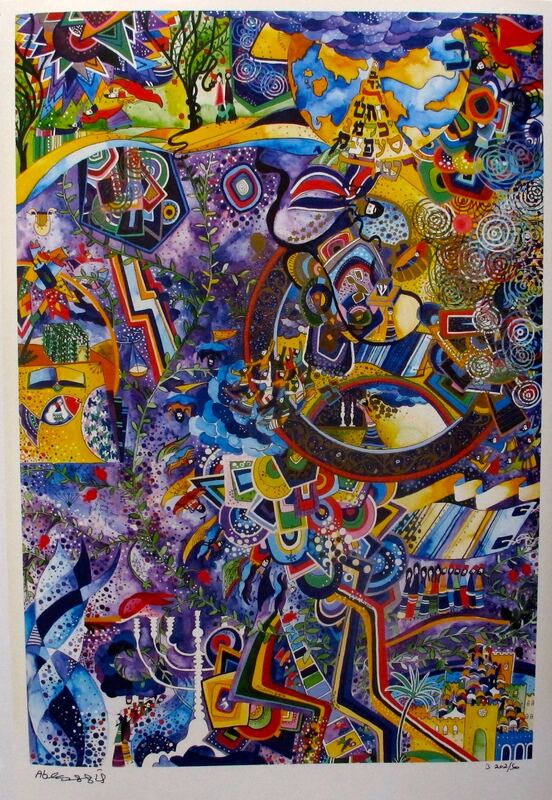 This is a hand signed mixed media print by Raphael Abecassis titled “ADAM AND EVE”. 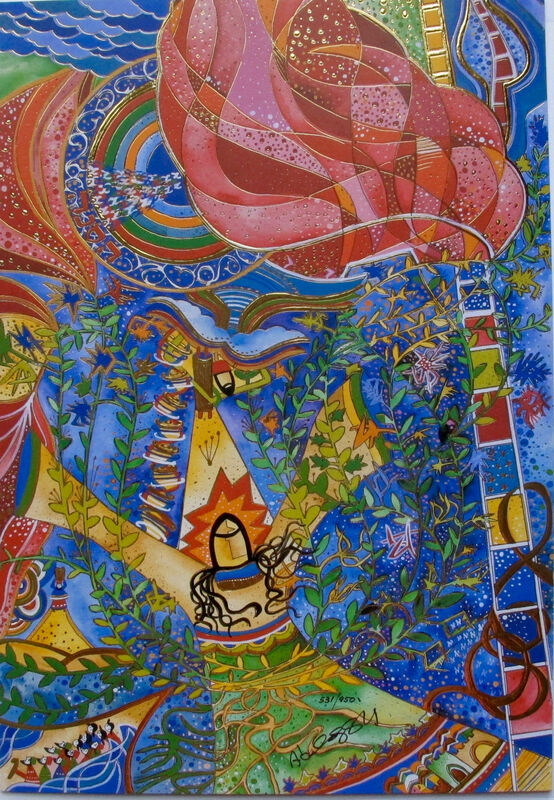 This is a hand signed limited edition serigraph by Raphael Abecassis titled “Burning Bush”. 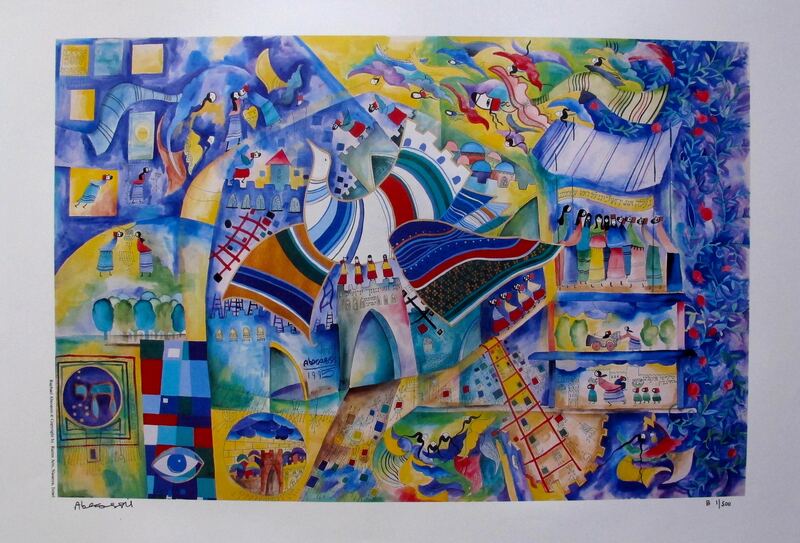 This mixed media print by Raphael Abecassis titled “CELEBRATIONS”. 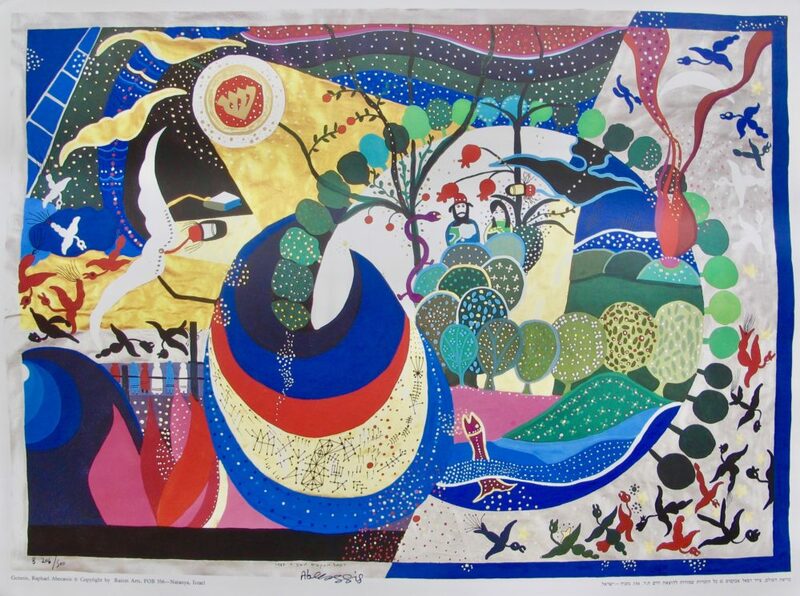 This is a hand signed limited edition serigraph by Raphael Abecassis titled “Exodus”. 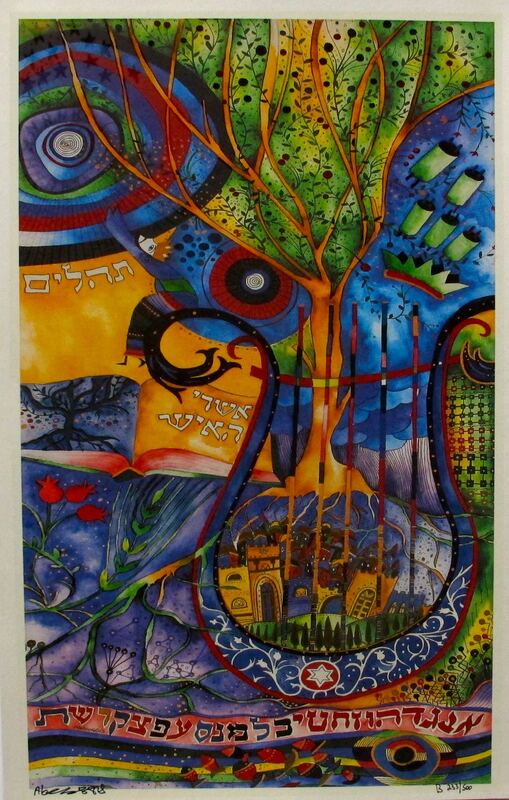 This is a hand signed limited edition serigraph by Raphael Abecassis titled “Hallelujah”. 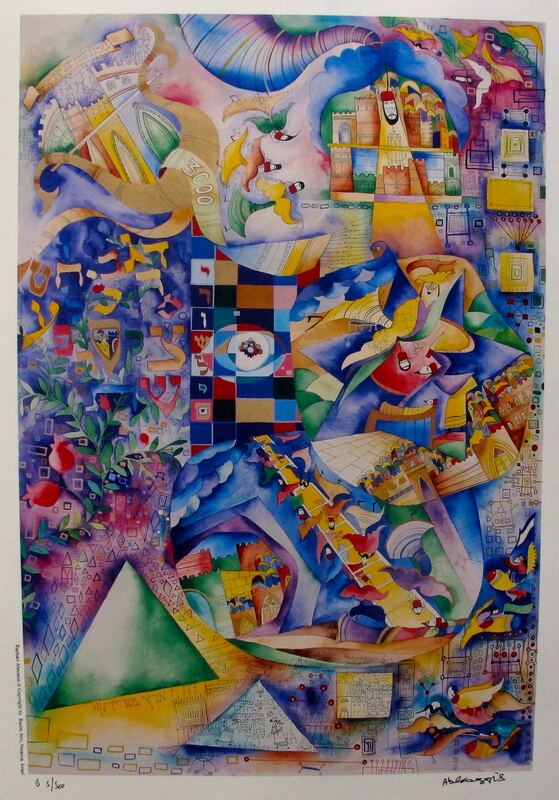 This is a hand signed mixed media print by Raphael Abecassis titled “JERUSALEM 3000”. 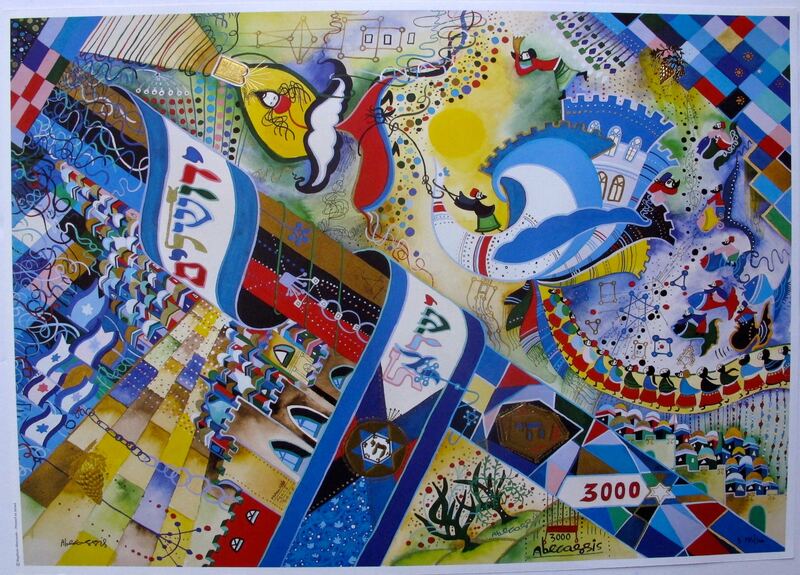 This mixed media print by Raphael Abecassis titled “JERUSALEM 3000”. 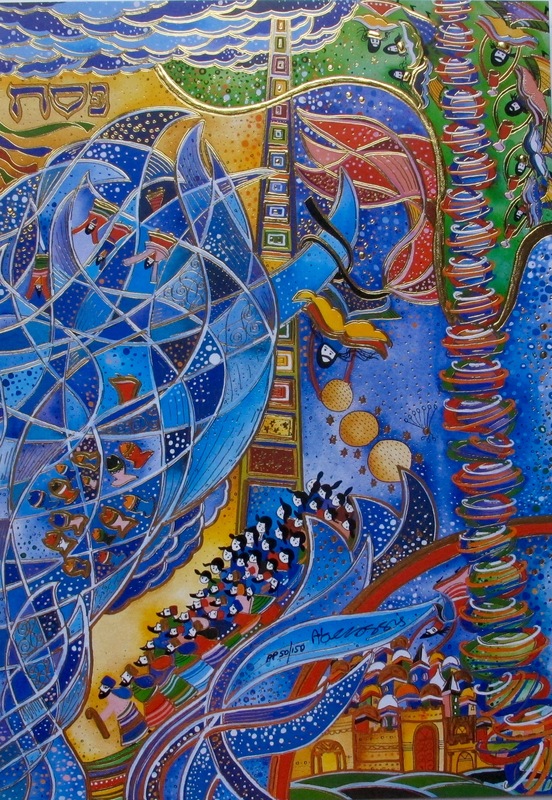 This is a hand signed mixed media print by Raphael Abecassis titled “JERUSALEM DOVE”. 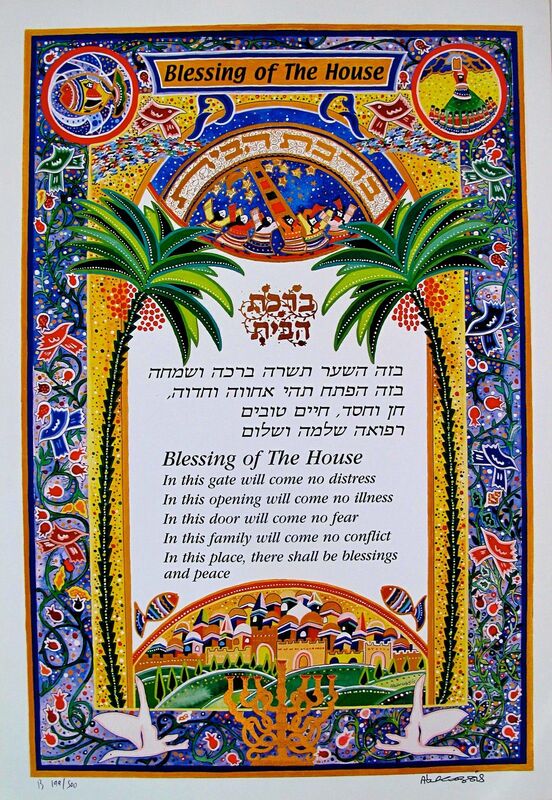 This is a hand signed limited edition serigraph by Raphael Abecassis titled “Ketubah III”. 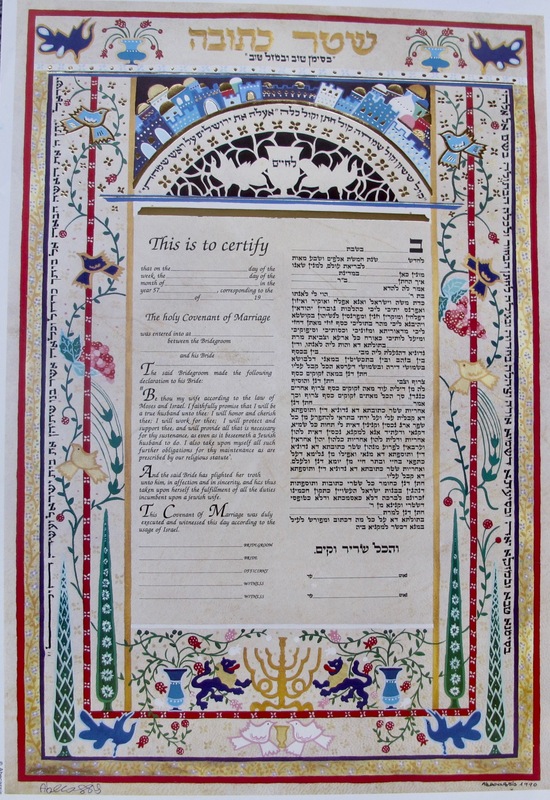 This is a hand signed limited edition serigraph by Raphael Abecassis titled “Ketubah IV”. 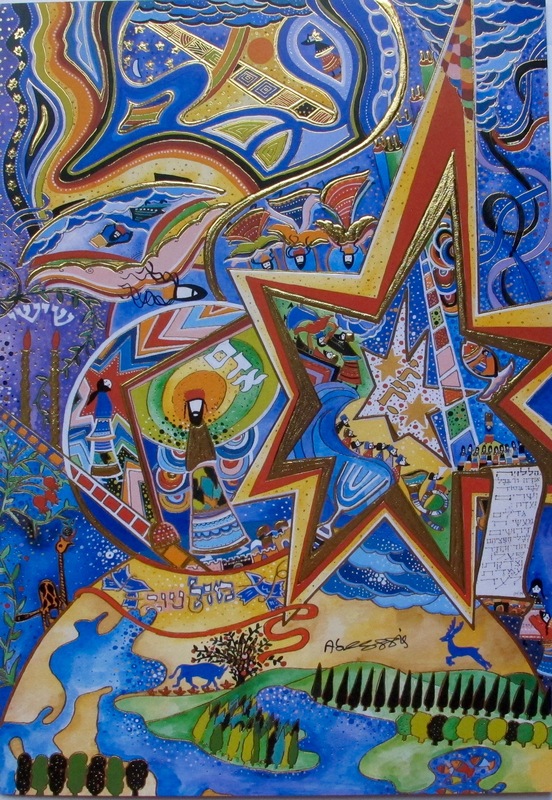 This mixed media print by Raphael Abecassis titled “KING DAVID”.